Support community beautification by sponsoring a flowerpot or flowerbed this summer! 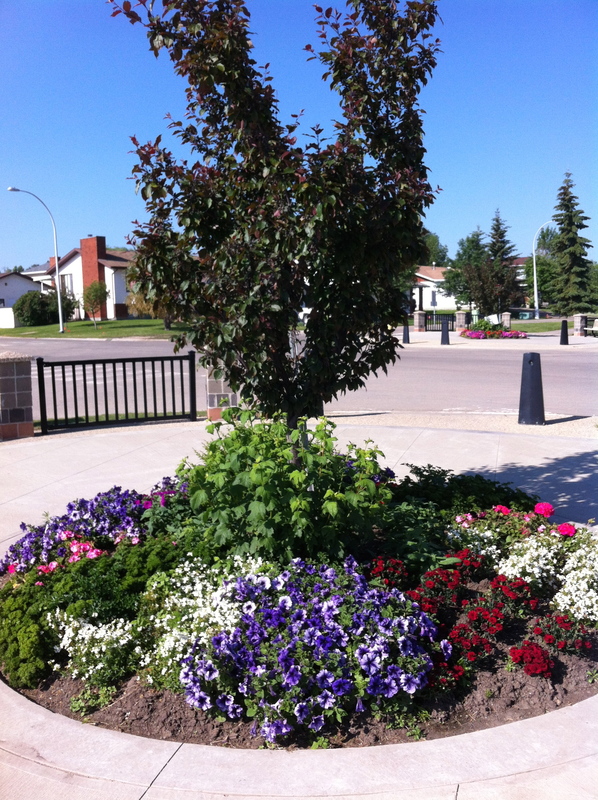 Throughout the summer the Town of Drayton Valley maintains beautifully designed flowerbeds and hanging flowerpots through the downtown and parks. These flowerbeds and flowerpots are all available for sponsorship. Sponsoring is a great way to advertise for your business no matter how big or small. 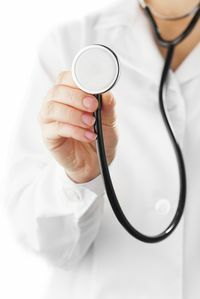 However sponsorship is not limited to businesses. If you live in our community and enjoy the beautiful flower displays every summer and want to ensure that it continues this is your chance to help. Sponsoring a flowerpot or flowerbed in a loved ones honor is a great way to pay tribute and bring back fond memories every time you see your sign. When sponsoring a flowerpot or bed you will receive a sign with your business name on it to recognize your contributions. If you are interested in participating by sponsoring a flowerbed or a hanging flower pot, download and fill out the form or call Jenn Garreck at the Public Works Shop at 780-514-2240 or at pubworks@draytonvalley.ca.